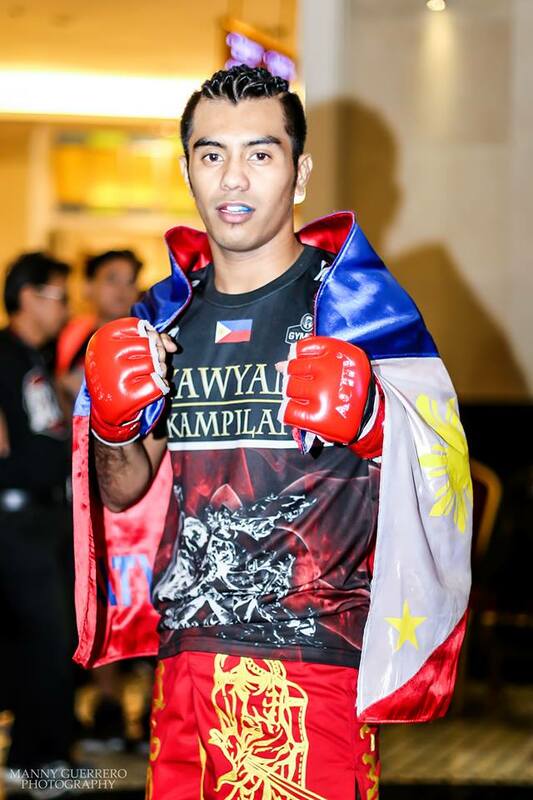 Last August 31, we have a slam bang event held at the Resorts World Manila, the Blaze Fighting Championship 2. 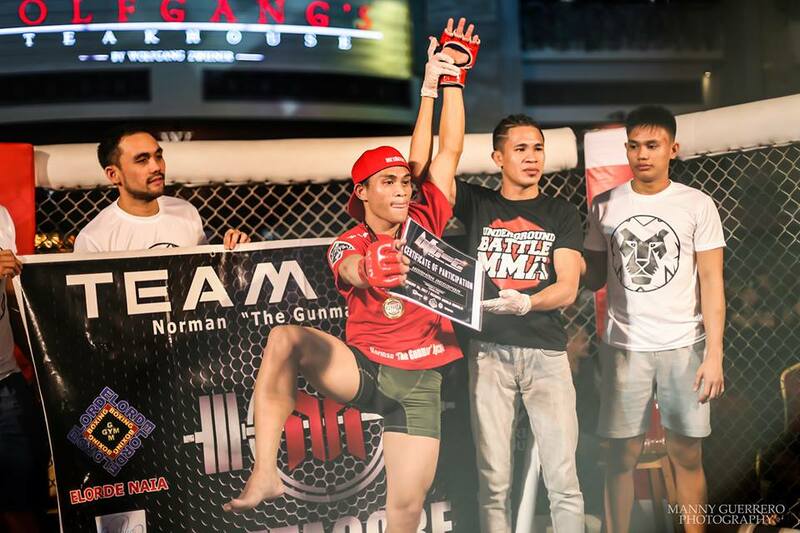 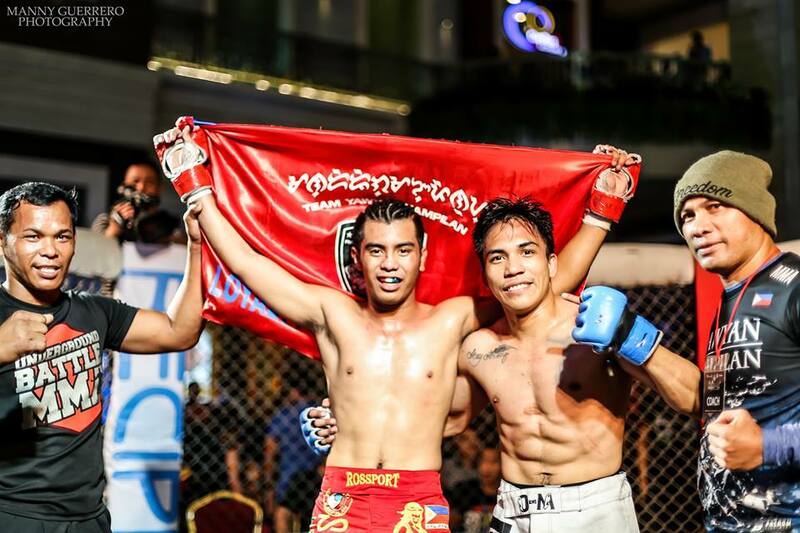 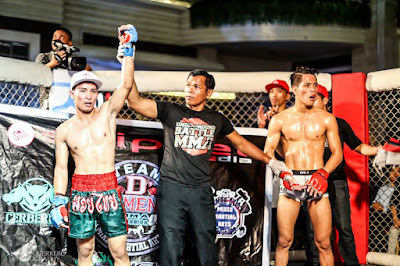 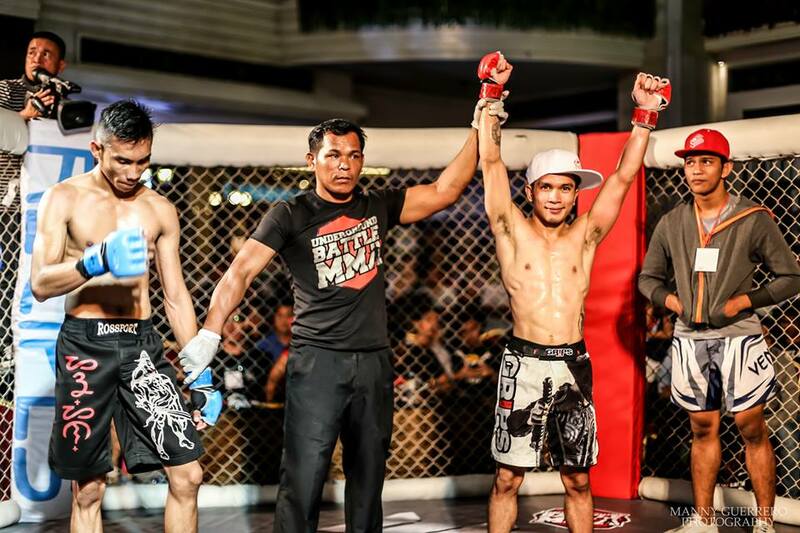 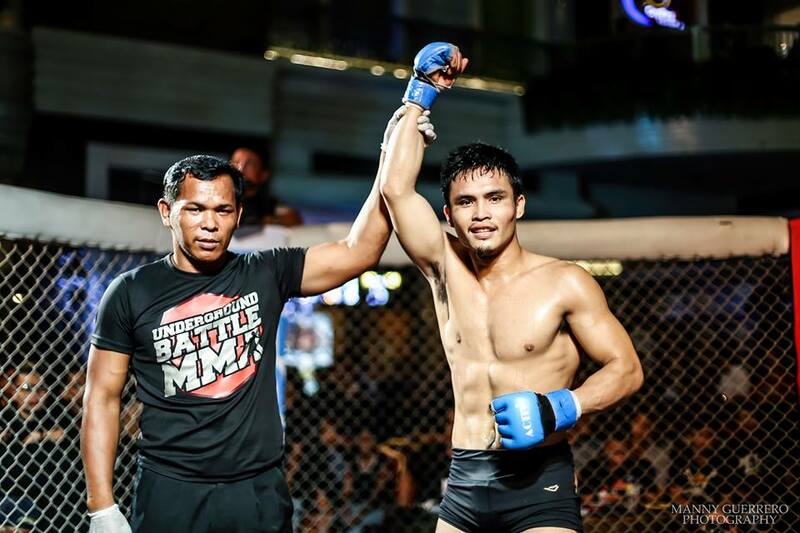 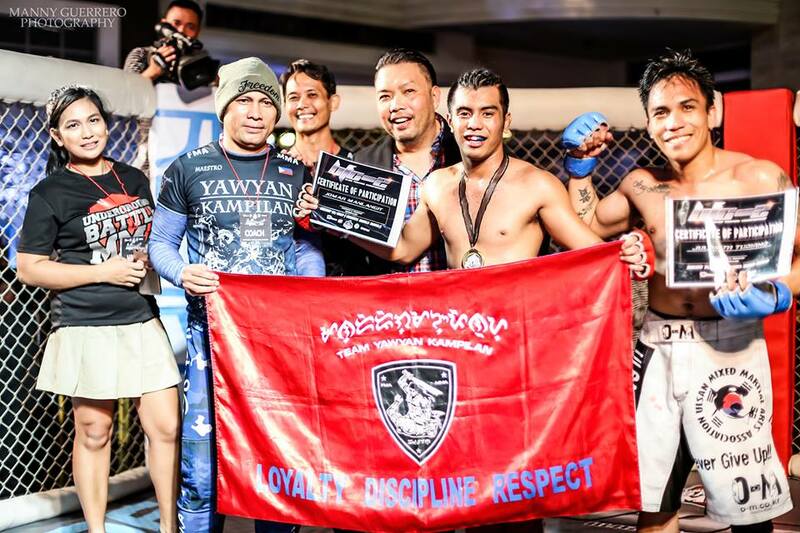 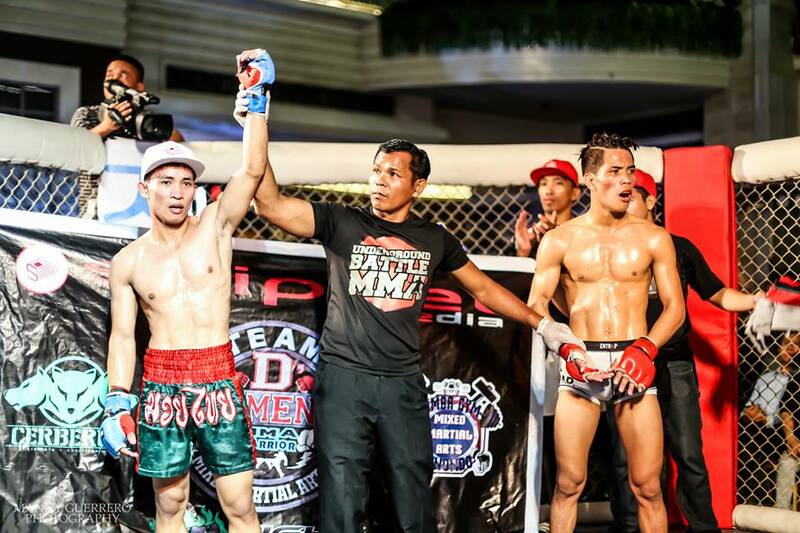 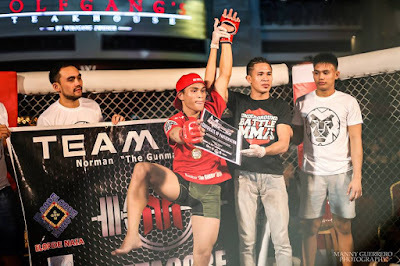 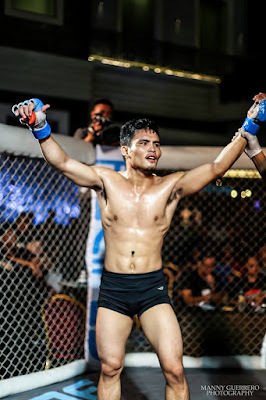 It was a great night for MMA sports fans as they were treated to a slew of great matches. 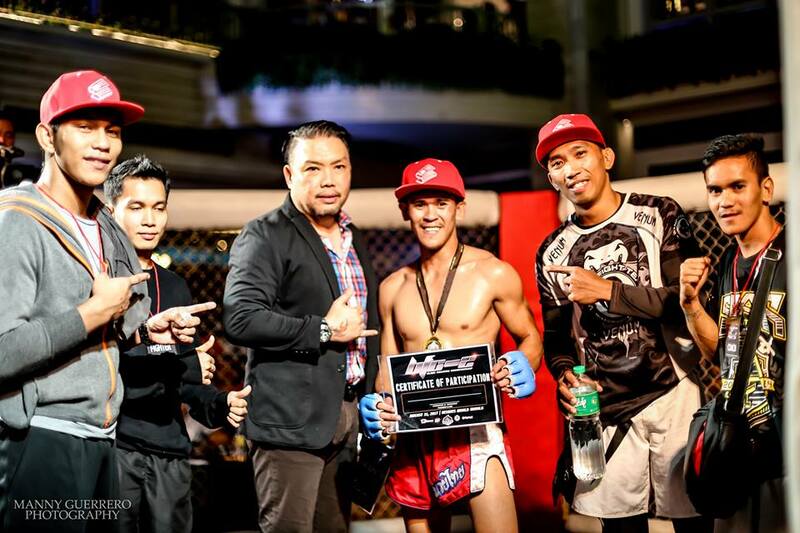 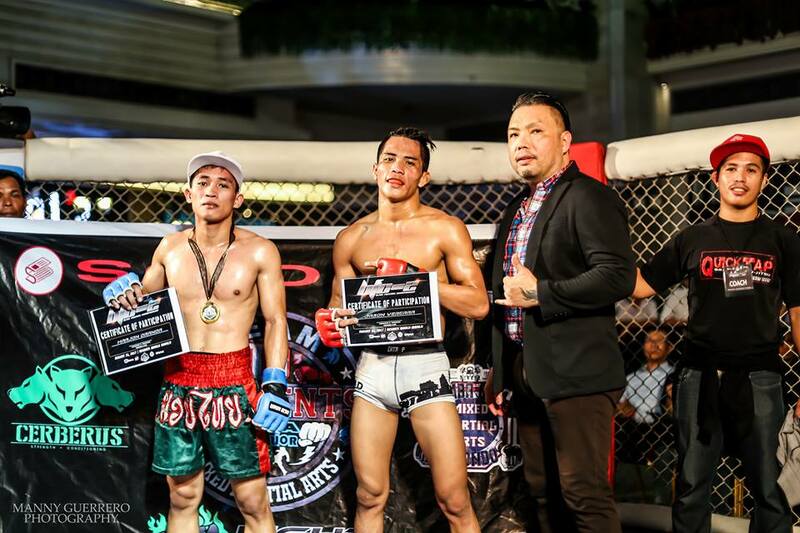 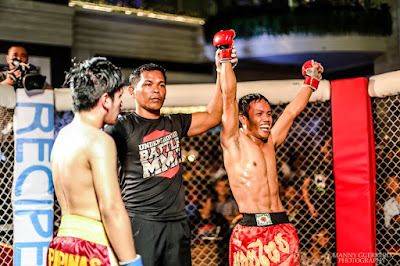 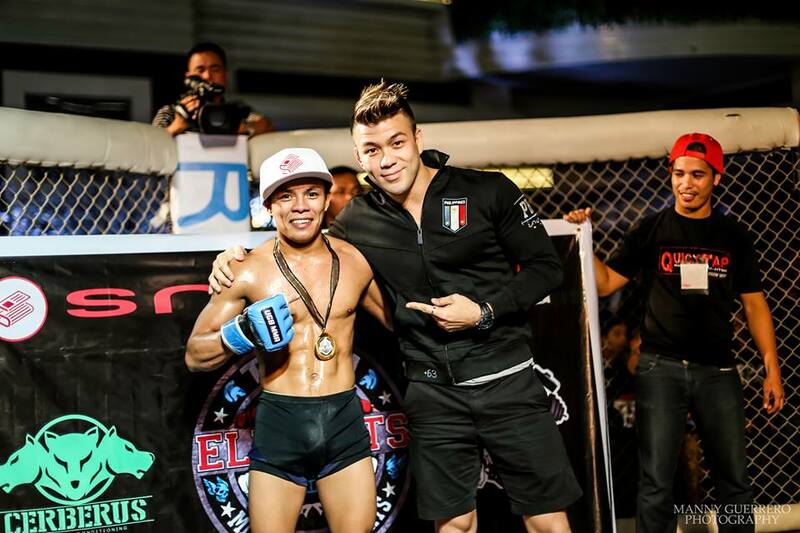 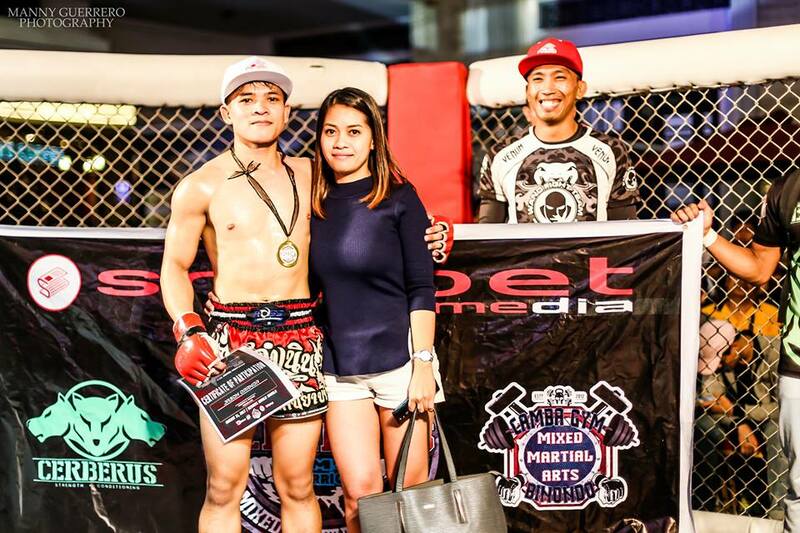 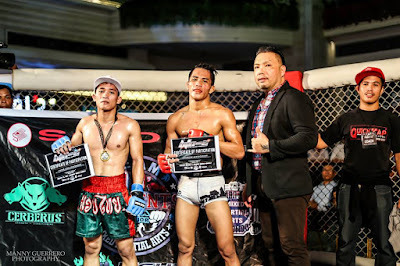 The main match was between Jomar Manlangit and Julbirth Tabiano where we saw the former winning their bout. 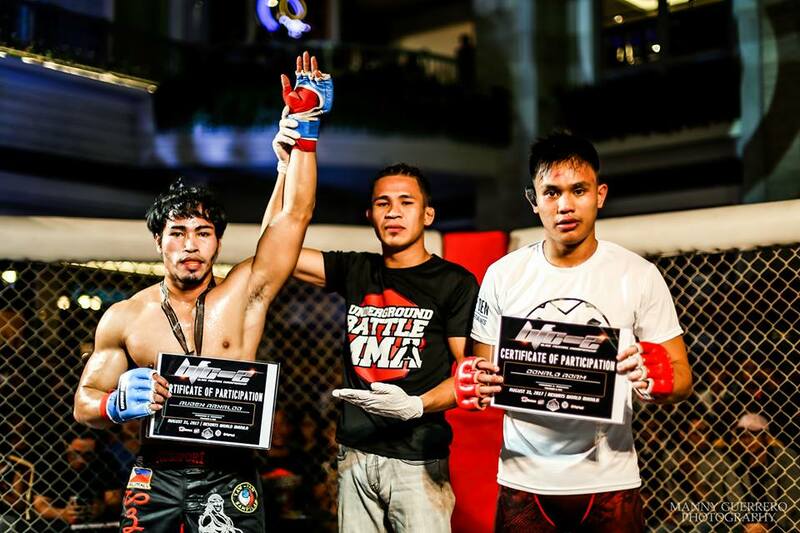 For more on MMA action, follow their facebook page here.